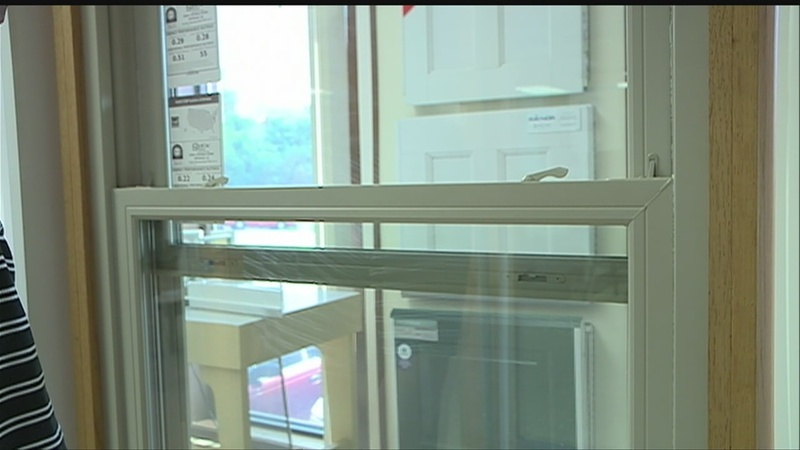 Property Managers will recall the recent amendments to the Condition Report which required the addition of the words “window safety devices” to immediately follow the existing entry of “window/screens”. This change was announced late on the 28 February to take effect the next day 1 March 2014. This notice was totally inadequate and left property managers who were using the hard copy reports, rather than the electronic version, with the time consuming task of having to hand write the additions eight times on each copy of the report and then enter comments in a totally inadequate space. Following discussions between EAC and OFT it was agreed that the additional words could be included as a separate line item with additional space. The electronic version of the report was updated immediately and we are pleased to advise that the hard copy version has also been updated and is available. The EAC version will look just a little different from others but more importantly will be much easier to use. EAC printed real estate forms and agreements provide members with an extremely cost effective and compliant solution for your business. If you are not already using EAC Printed Real Estate Forms and Agreements and would like to find out how much you could be saving, click here.